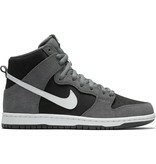 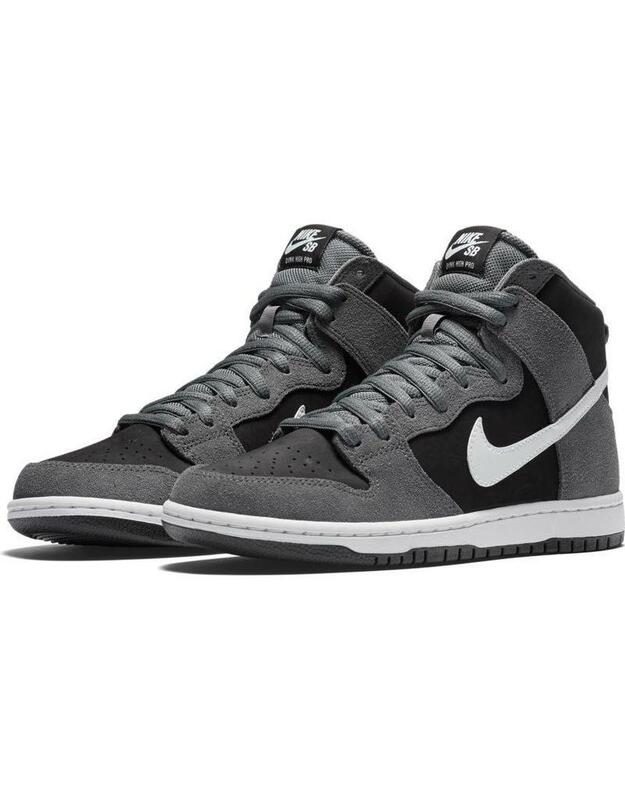 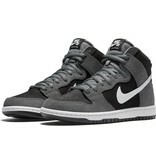 The Nike SB Dunk High Pro Shoes. 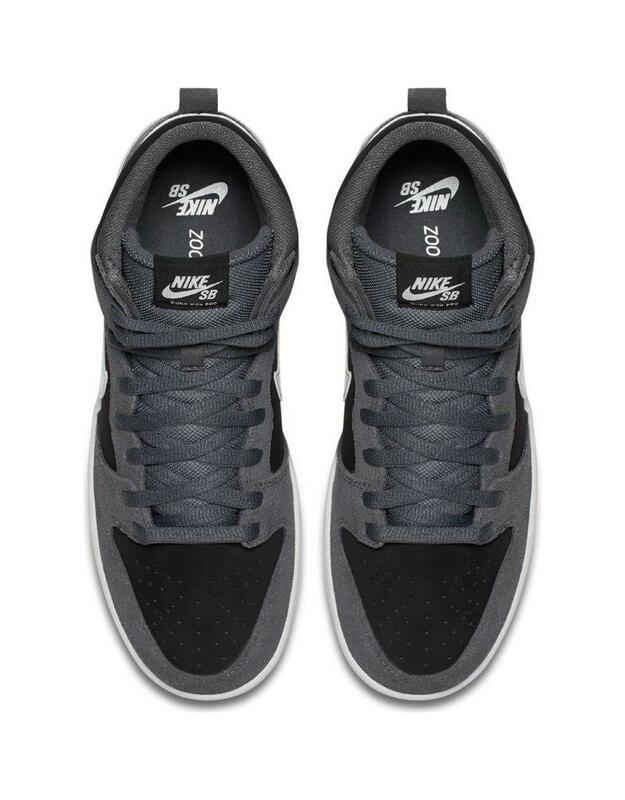 A classic Nike silhouette designed with skateboarding in mind. 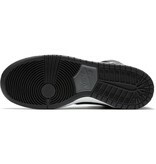 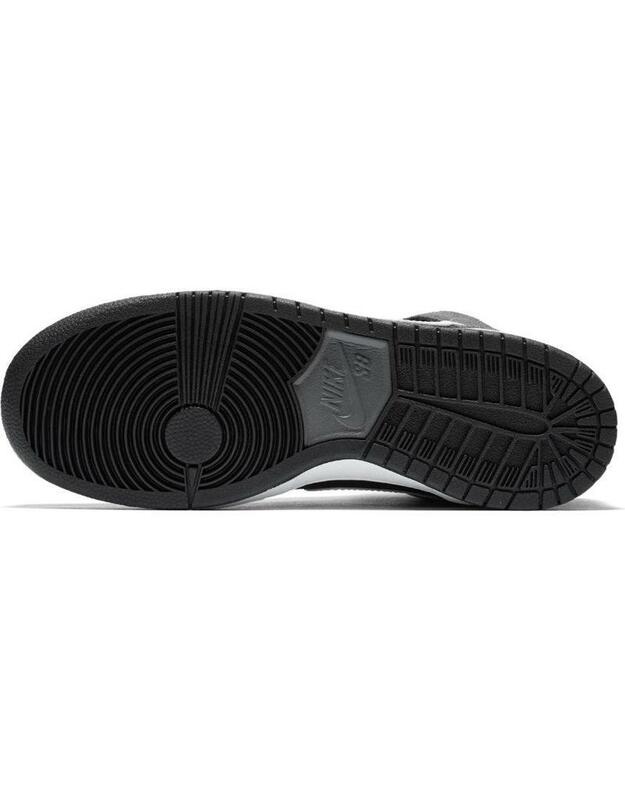 Nike reengineered the outsole to make it more grippy for skateboarding to give more board control. 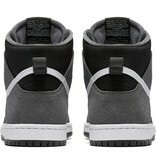 These are also equipped with the zoom air sock liner that adds comfort in a small airbag under your heel. 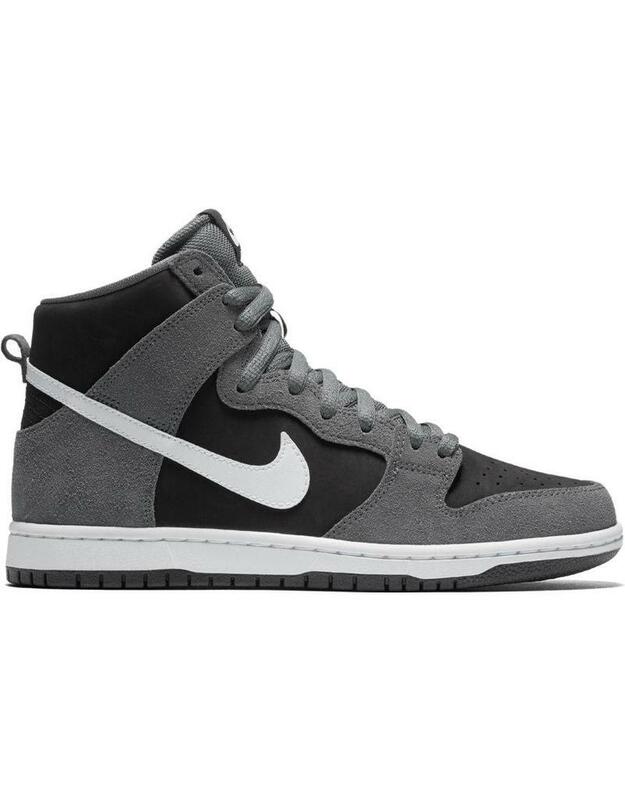 Built with suede and synthetic materials for durability. 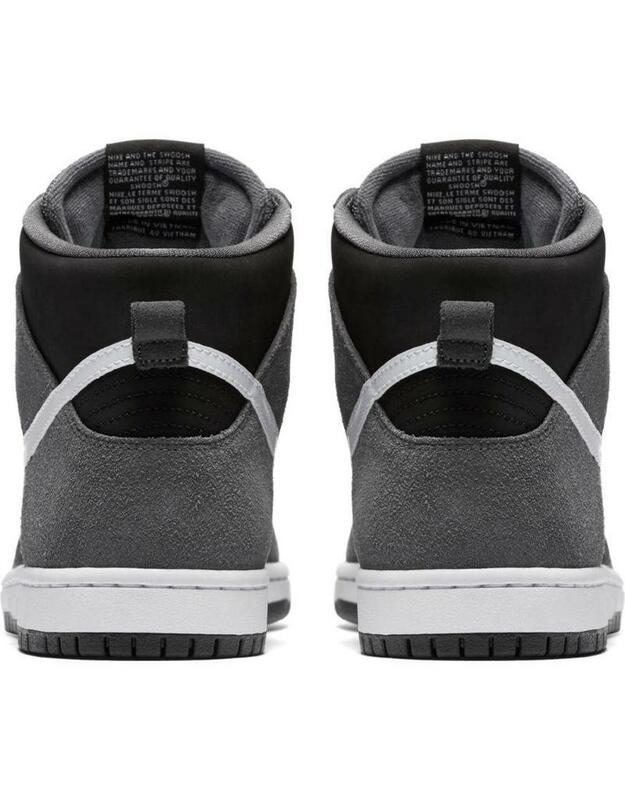 The Dunk Pro also features an internal fit system for added comfort and to keep the shoe fitting nice and snug to your foot.